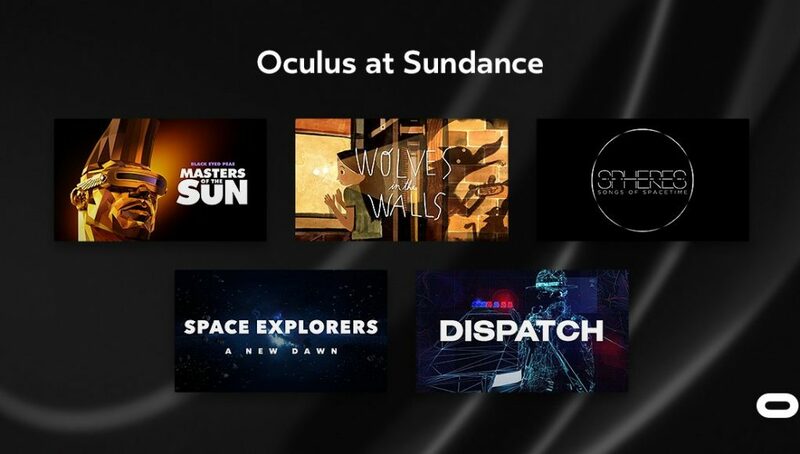 The Sundance Film Festival just kicked off in Park City, Utah, and Oculus announced in a blogpost they’re debuting five experiences at the New Frontier section of Sundance—all of which they helped bring to life. Sundance’s New Frontier hosts a curated selection of works realized in the mediums of VR, AR, MR and AI. You can check out a full list of every entry into their year’s Sundance New Frontier showcase here. 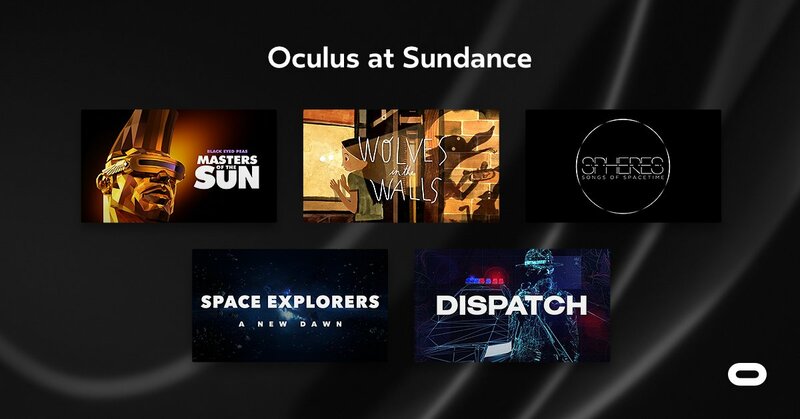 Oculus will be doing a deep dive on each experience they’ve brought to Sundance, the first of which details the making of will.i.am and The Black Eyed Peas’ Masters of the Sun. Written and directed by Edward Robles of Here Be Dragons, Dispatch follows a small-town police dispatcher (Martin Starr, Silicon Valley) as he faces an all-night crime spree. The experience takes you inside the dispatcher’s perspective in this episodic, audio-based miniseries. The first three episodes launched on Rift and Gear VR in November, and the finale will launch on the Oculus Store January 25 following its world premiere at Sundance. Launching for Gear VR, Masters of the Sun is presented by will.i.am and The Black Eyed Peas. It takes place during the ’80s when ancient and modern forces of evil started destroying black communities. Vocal talent including Rakim, Queen Latifah, KRS-One, Jason Isaacs, Slick Rick, and comics industry legend Stan Lee tell the story of mobilization and reclaiming their city, fighting back against the evils of drugs, crime, and discrimination. Check out Oculus’ Q & A with will.i.am here. The latest project from Felix & Paul Studios, Space Explorers lets you reach new heights through the power of VR. Created in partnership with NASA, the experience follows their astronauts as they prepare to launch into space. Space Explorers is coming to Oculus in 2018. The first chapter of SPHERES, called “Songs Of Spacetime,” is debuting at Sundance. SPHERES is a three-part series that transports viewers into the deepest pockets of the Universe, bringing to life future worlds and exploring oneness with the cosmos. SPHERES is created by Eliza McNitt and will launch on Rift in 2018. From the team behind the Emmy Award-winning project Henry comes Wolves in the Walls, a gorgeous, interactive adaptation of Neil Gaiman and Dave McKean’s haunting work brought to life in VR. Wolves in the Walls is coming to Oculus in 2018. Masters of the sun looks cool. 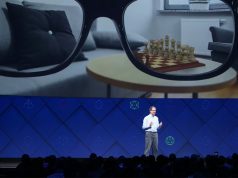 I hope occulus considers releasing games for the psvr. I mean most psvr are user aren’t gonna buy pc’s and get rifts for there conent, but i would buy a few if they showed up on the ps store! Its easy money and grows the brand! They will eventually if they carry-on with their platform. 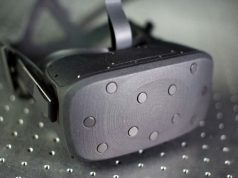 Hardware locked-platforms don’t make sense for VR, and they won’t for consoles for much longer.